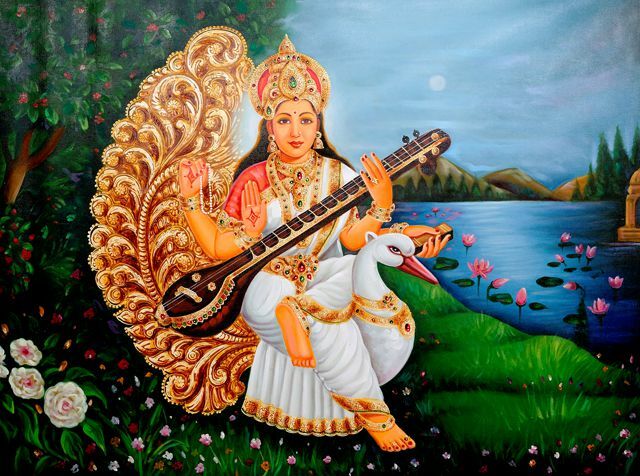 Hindu tradition, it is believed that Saraswathi, the Goddess of knowledge, music and the arts. Basant Panchami or Vasant Panchami marks the beginning of the spring season and the fifth day of ‘Magh’ month is celebrated as Saraswati Puja, the goddess of wisdom and knowledge. Basant Panchami is popular not just in India but also in Nepal. 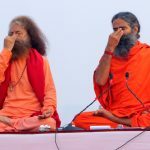 On this day Prayagraj is all set to host the third ”Shaahi Snaan” of the ongoing Kumbh on Basant Panchami during which more than two crore devotees are expected to take a holy dip. 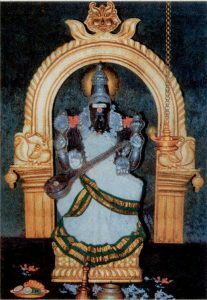 Legend has it that the Goddess Saraswathi appeared to the poet Ottakoothar on the banks of the river Harisol near what is now Koothanur and granted him the boon of knowledge. After this, his fame as a learned scholar spread and he was granted a piece of land by the Chola king, Rajaraja. As a tribute to the Goddess, the noted poet built the Saraswathi temple here. Devotees come from far and wide for the Aksharabhayasa ritual for their child and older children bring their notebooks and writing instruments, and place it on the feet of the Goddess. 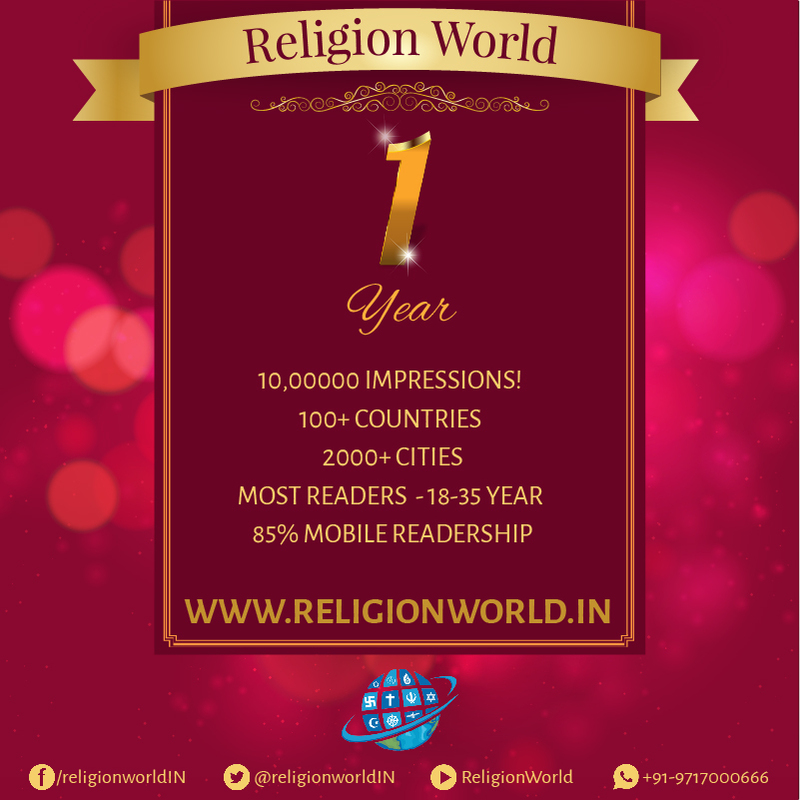 This is one of the most well known temples in South India dedicated to Goddess Saraswathi. 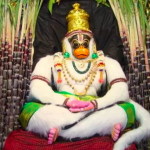 According to mythology, sage Vyasa came to this place when he was writing the Brahmanda Purana and sat in meditation on the banks of the Godavari. Despite the Goddess making an appearance, she was not visible to him. He made mounds of sand everyday, and this turned into the idols of Goddess Lakshmi, Saraswathi and Kali. 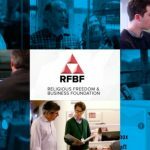 That is where the temple now stands. 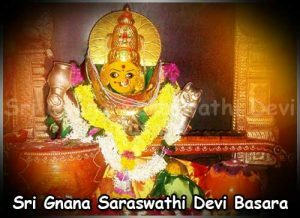 The people of this holy place started worshipping the deity, calling her by the name of Gnana Saraswathi. Devotees coming here for Aksharabhyasam have to plan much in advance, as thousands of parents come here with their children for this ritual. One of the well-known peethams associated with Adi Sankaracharya, this temple in the holy town of Sringeri is dedicated to Devi Sarada. 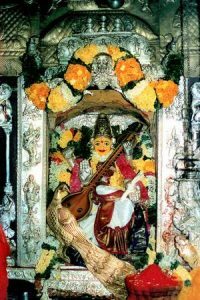 In coastal Karnataka, it is a tradition to pray to Sarada, who is another form of Goddess Saraswathi, with special pujas and offerings during all the nine days of Navratri. 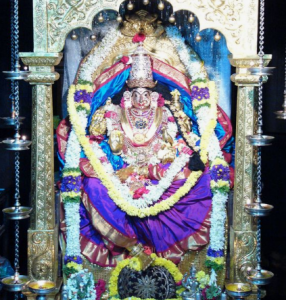 The Goddess of Sringeri was initially carved out of sandalwood and later the idol was made into gold. Devotees not just from Karnataka, but all over India make a beeline to the temple to get a glimpse of the beautifully bedecked form of the Goddess. Aksharabhyasa is one of the main ceremonies conducted at the temple during this time. In Sanskrit, Vidya means education and the Goddess Saraswathi at this temple is known to give the boon of education to the devotees who come there. The temple is built on a hillock with a valley on all sides. There is a huge rock formation in the background of the temple. The structure was constructed because of the efforts of the scholar, Yamavaram Chandrashekhara Sharma and its also a temple dedicated to Lord Shani on the premises. It is said to have been built I the place of a 400-year-old temple built by the Kakatiya rulers. Special poojas are performed during Vasant Panchami and Navratri days. 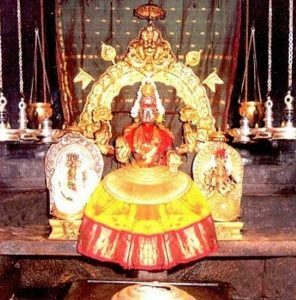 This well-known temple dedicated to Goddess Mookambika is situated about 135 Kms from Mangalore, on the foots of the Kodachadri Hills in the scenic Western Ghats. The pristine river Souparnika flows nearby. It is one of the major pilgrimage sites of the State, along with the temples at Udupi, Subrahmanya, Kumbasi, Kodeshwara, Sankaranarayana and Gokarna. 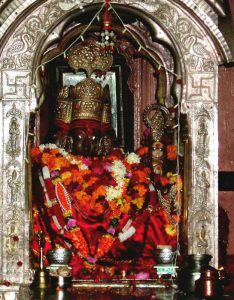 Legend has it that the Goddess, who is an incarnation of Saraswathi, made an appearance here in front of Adi Sankaracharya, who then built a temple in her name. This is an ancient temple and one of the most well-known shrines dedicated to Goddess Bhagavathy. The Aksharabhyasam, known more popularly as Ezhuthiniruthu in Kerala, is one of the major ceremonies that are observed at the temple with much fanfare. Legend has it that this ancient temple is one of the 108 Durga shrines consecrated by Lord Parasurama. In this stream there comes another temple called the Prouda Saraswathi in Kashmir. 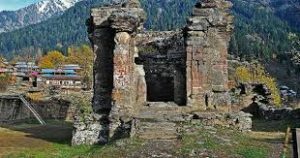 The Goddess used to appear before the Shandilya who is the son of Matanga Maha Muni in the place called Saradavanam of West Kashmir. The Shri Saraswati Temple is visited by thousands of tourists each year, while devotees offer prayers to Goddess Saraswati, the deity of art and knowledge. 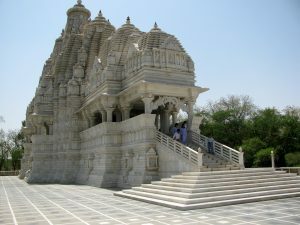 The temple has a very distinct and beautiful structure, representing the Hindu style of architecture. Saraswati temple at BITS Pilani campusThe BITS Pilani campus is home to the popular Birla Mandir and this houses Goddess Saraswati. This ethereal marble temple in white is erected on a 7 foot high foundation. About 70 pillars offer support to this temple constructed by the industrialists, Birla following the Indo-Aryan Nagara rules of temple construction. This temple has five divisions, the Pradakshinapatha, Garbha-Griha, the Mandapam the Antarala, and the Ardha Mandapa. The temple displays outstanding craftsmanship and is decorated by eye-catching designs and figures of philosophers, saints and scientists. 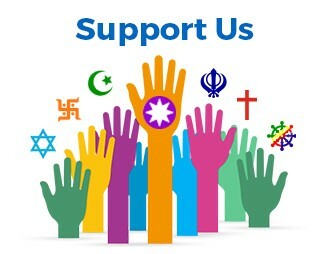 It is a fusion of the religious and the spiritual spheres with the scientific and modern world.